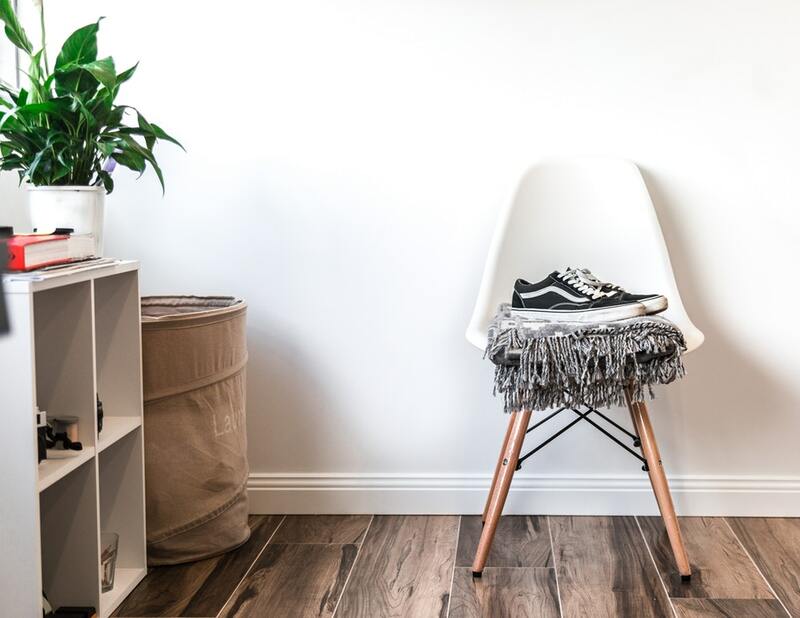 In the world of interior design, there is one trend that remains enduringly popular for many modern homeowners: minimalism. At times, it can seem like this look is everywhere, with many homeowners going for its clean, fresh approach to décor. When you think of what minimalism offers in terms of design, it becomes clear why it remains so widely used still. From contemporary family homes to modern apartment living, the less-is-more approach is exceedingly versatile. Very often, minimalist design is also extremely elegant with its use of beautiful materials such as brass, marble or wood. This helps to make a home that not only looks stunning but is also enjoyable to spend time in, with no clutter to distract the eye. If you want to give your home a minimalist makeover, then there are some clever design choices you can make to help it work. The real secret to achieving that classic minimalist look is to understand that the devil is in the detail. Interior design pros will use this idea when decorating a home to accentuate key pieces in each room that they want to stand out. By not surrounding them with clutter or competing design touches, it allows you to simply appreciate the main focal point of any room. One great design detail to include in your modern home are wooden window shutters. These are available in a range of designs and woods now to help give your home that sharp, clean feel you desire. They give a striking outline to the windows in your home while also making it easy to control the temperature in a room and provide extra privacy. Perhaps the main design trick to take on board here is making your living space and kitchen open plan if possible. This helps to create the feeling of much more space in the same area and allows the eye to wander around unobstructed. 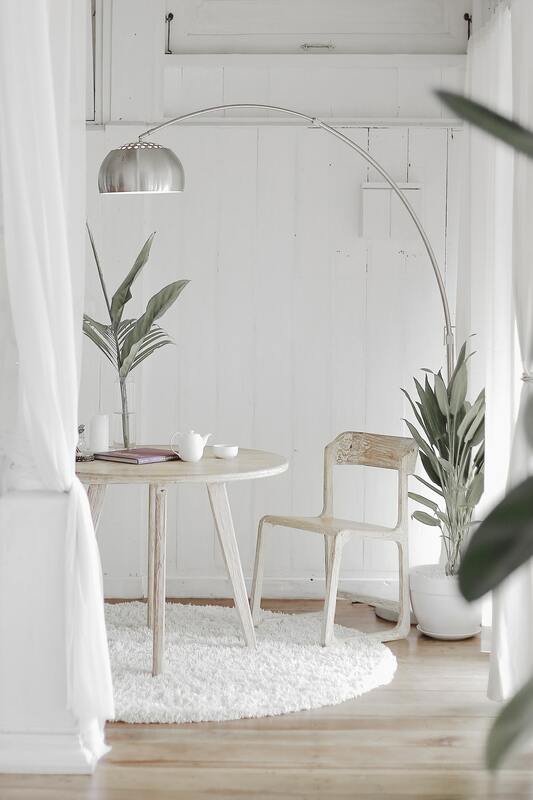 Large open spaces such as this are also easier to keep uncluttered and to decorate in a way that works well with minimalist colors and touches. A great touch that many will go for in a minimal open-plan living space is a large, low sofa. This achieves the objective of having a focal point in the space, but the low profile stops it from being too much. Another very important design trick for minimalist homes is being careful about the colors you use. This is applicable to not only what paint you put on walls and ceilings but also to what color palette you use for furnishings and accessories. 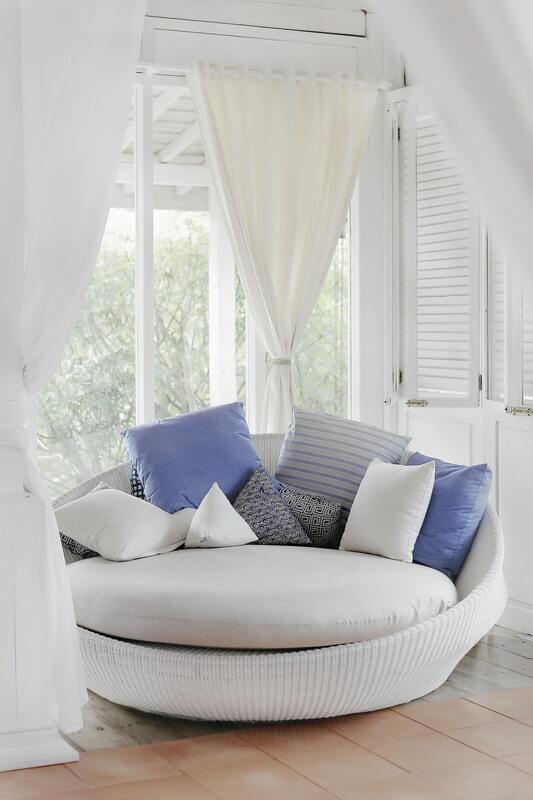 The best idea here is to keep it neutral and stick with blacks, whites and earthy shades such as muted grays. Too much bright color will have the opposite effect to what you are trying to achieve and make it much harder to get that minimalist vibe in your home. 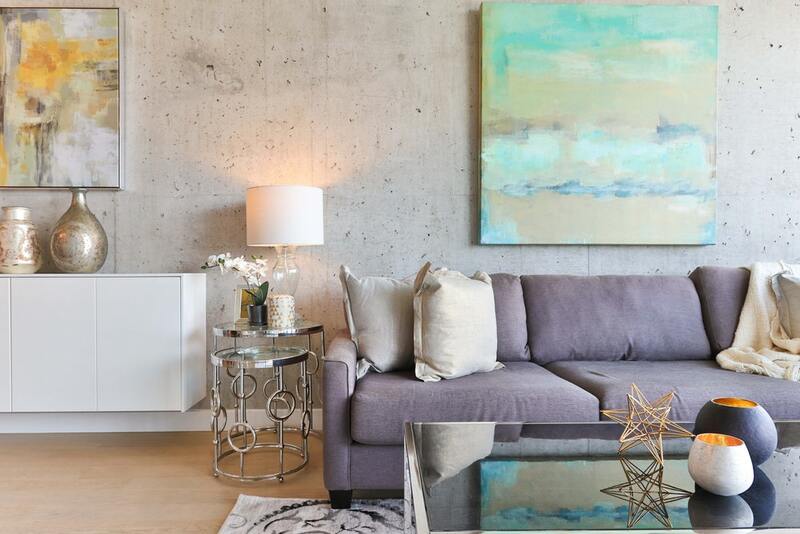 If you look around any of the best minimalist homes, then you will always see carefully selected and placed artwork. Once more, it is vital to think about the colors within the artwork along with what is being depicted. 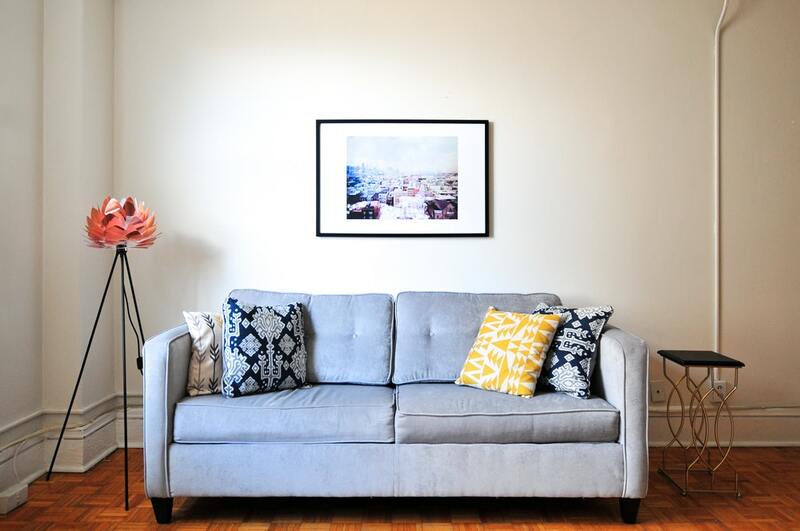 Getting this right will help to find artwork that blends in with your minimal décor and does not stand out unduly. It is also a great idea to add a statement sculpture into rooms that are tasteful at the same time and in neutral colors. This will help to give the room visual interest but not in a way that disturbs the overall ambiance. Lighting is always very important in giving any home its feel. If you are wanting to achieve a classic minimal look, then it becomes even more crucial. Think of getting unique-looking fittings that are in higher-end materials such as brass or copper. It is also key to think about the bulbs you put in them – think about finding ones that look elegant while also delivering the light you need. By adding fittings and bulbs like this into key spaces such as the kitchen or bedroom, you will instantly be on the way to a beautiful pared-back look. When it comes to the best design tips for a minimalist home, you need to get used to really honing back your design ideas. 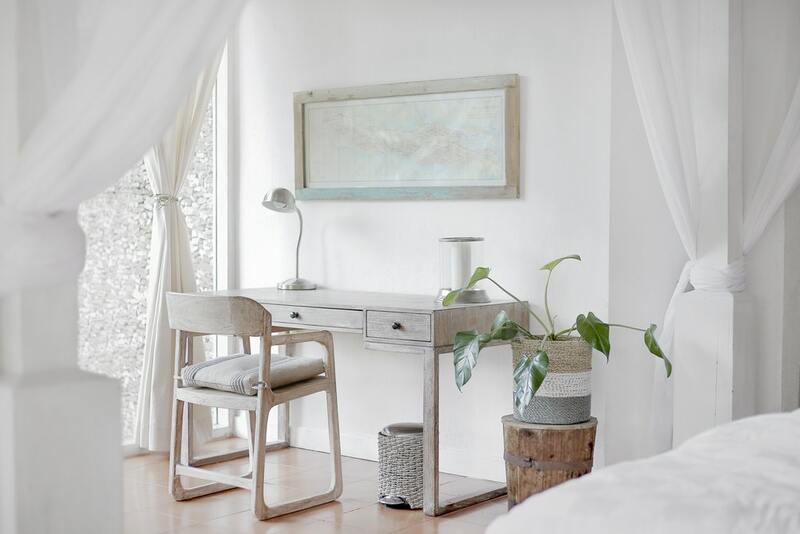 A lot of the secret to getting it right is in not putting too much into your rooms and cutting back on all the clutter you might usually have there. Of course, as the above shows, it is important to have some key items in each location to get the overall look. By balancing these two needs out, you will find it simple to achieve the modern look you desire.